Advertise with us. Promote your book/writing or writing-related site. Hey, we haven't done this yet but we got a bright idea. We're writers, too, so this seemed like an easy and cheap way to help our readers, writing friends, to reach our over 13,000 readers a month for next to nothing. Advertise your book/site/writing with us. Include a picture, link, text...etc. 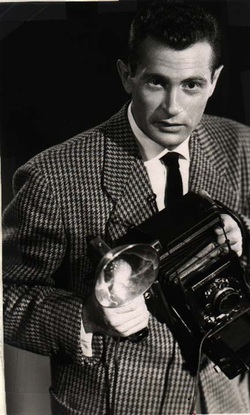 (See example, below). $ 25 per issue for a photo/link/text about your book, writing, or writing-related site on the bottom of our front page. $ 15 per issue for a photo/link/text about your book, writing, or writing-related site on a secondary page (such as the Fiction, Poetry, or Essays page). 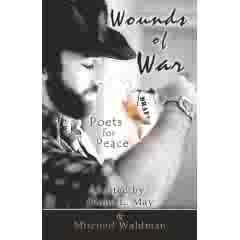 WOUNDS OF WAR: POETS FOR PEACE brings together, in poems, stories and essays, the voices of those personally affected by war. These are voices of parents, of children, of friends, of soldiers and others who have a large stake in the wars, present and past, that our country has participated in. We hear the patriotic voices, the voices of dissent and rage, the voices of sorrow, pain, fear and tears, the voices of pride and love. All these voices are gathered together here to hopefully make the experience of war something more than another headline in the morning’s paper. An experience to be felt by us through their words, their hearts, and souls. ORDER AT AMAZON.